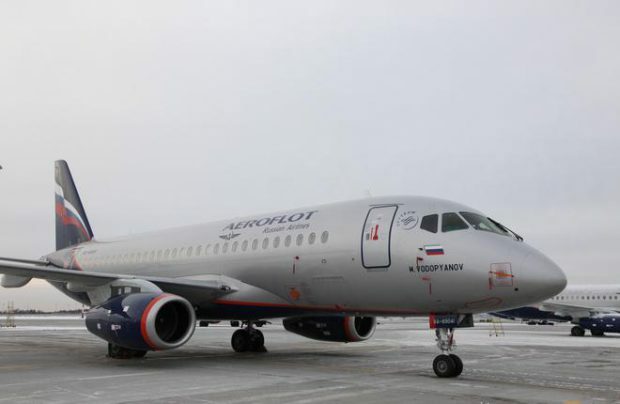 Aeroflot Group has announced plans to introduce a predictive aircraft maintenance system. The holding has posted a request for proposals for the development of a prototype “intellectual diagnostic software system”, which would forecast its fleet’s health using Big Data tools, as follows from a report on the government procurement portal. The maximum sum Aeroflot Group is prepared to pay for the R&D effort is 47.2 million rubles ($0.83 million). The prototype is to perform predictive analysis of the Aeroflot Group fleet’s reliability parameters. The testing phase is expected to demonstrate the technical possibility of predictive aircraft maintenance and gauge the potential commercial effect of implementing the system. The prototype system will use digitalized data from Aeroflot Group’s information system on various types of aircraft systems and equipment, as well as flight data and other relevant information. The infrastructure should ultimately allow for accumulating and analyzing large volumes of data from internal and external sources, ensure efficient and optimal aircraft maintenance, and also predict risks and optimization possibilities with regard to the fleet’s airworthiness management, Aeroflot Group says in a statement. The testing and pilot launch of the new system are scheduled for August through November 2017. The contract winner will be selected on April 18. A similar system, Condition Analytics, has recently been developed and introduced by Lufthansa Technik. The independent platform combines monitoring and predictive methods to produce accurate component replacement forecasts.